On October 1, 2018, the SNF Value Based Purchasing (VBP) Program became effective, rewarding skilled nursing facilities with incentive payments for the quality of care they give to people with Medicare. Pathway Health has the resources and tools to assist organizations focus on readmissions, quality, regulatory requirements, and more! View more in our online store. 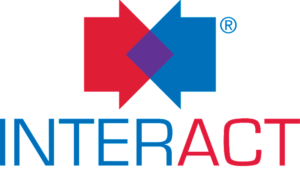 On-Demand Training: Provide INTERACT Certified Champion training, anytime, anywhere through Pathway Learning Network, which provides a clear path to excellence in learning for your team 24/7. 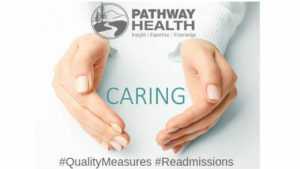 The course provides an in-depth description of the INTERACT™ QIP strategies, care processes, tools, and other resources to improve care of changes in condition and prevent hospital transfers when safe and feasible; and shares key lessons learned on successful Program implementation and sustaining the Program over time. 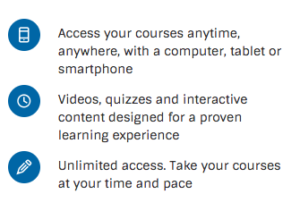 *Discount only available for online learning through Pathway Learning Network. Learn more about the introductory savings offer! 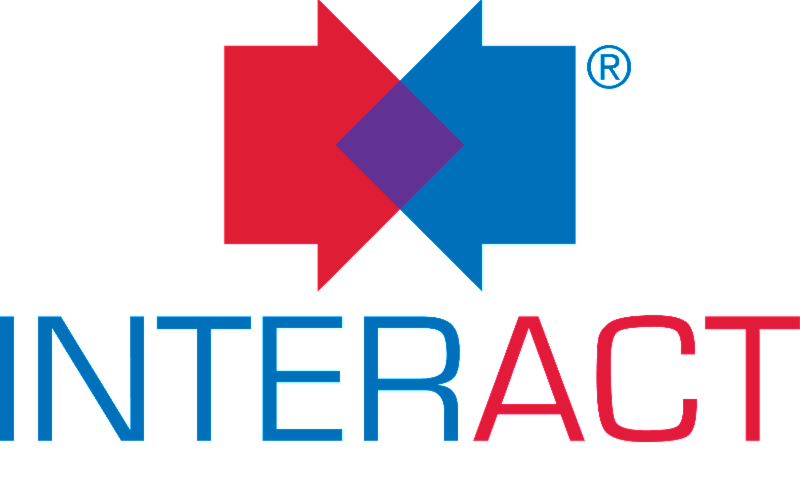 Classroom Training: Two-day interactive course for INTERACT Certified Champion 4.0 Program QIP. Register now for upcoming training in Chicago and Minnesota. Register now! Customized Classroom: From front-line staff to leadership development, we can customize training for your team. Contact us. 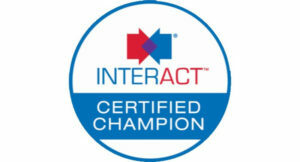 Ready to jump start your INTERACT Certified Champion training and provide needed knowledge to fully implement the INTERACT QIP?